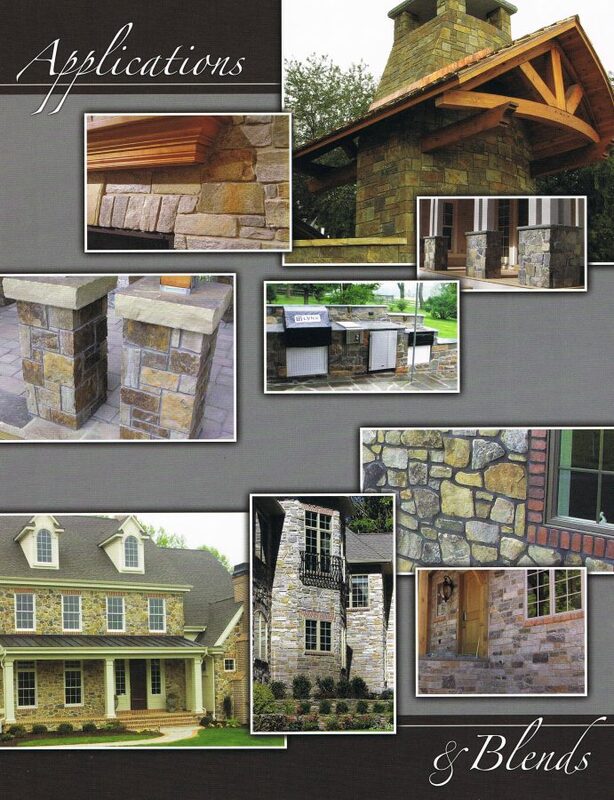 Masonry - Patterson Hardscape & Supply Co.
Click the image below to view the catalog. 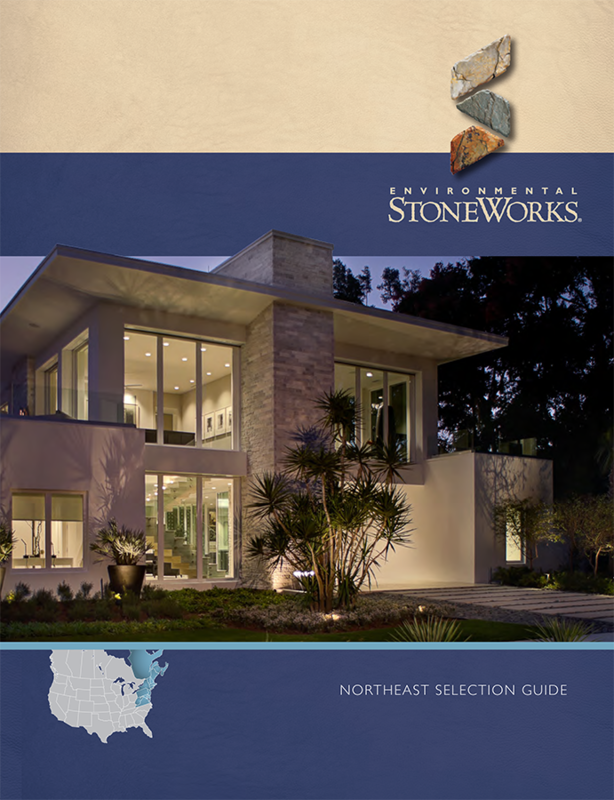 Concrete amounts from 1/4 yard up to 1 cubic yard. We mix – you haul in our cart. Great for small projects! 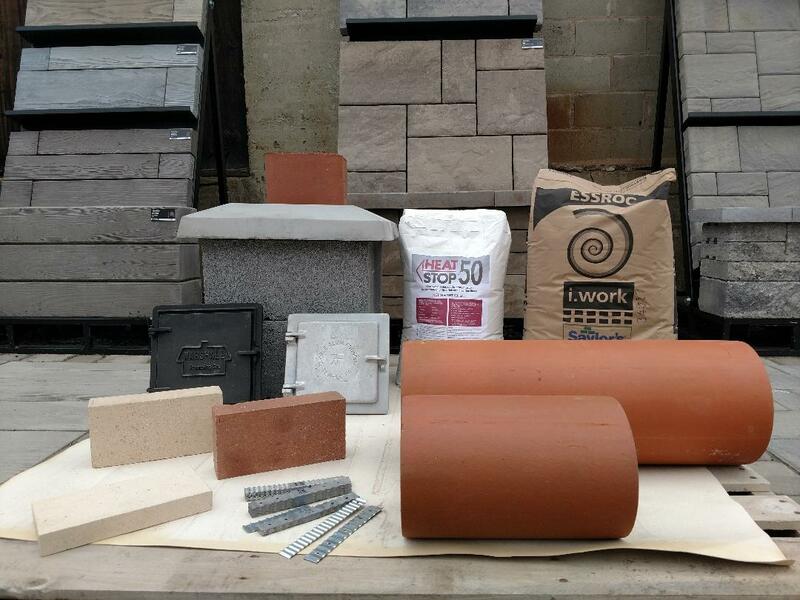 We have plenty of supplies for your chimney and masonry needs! 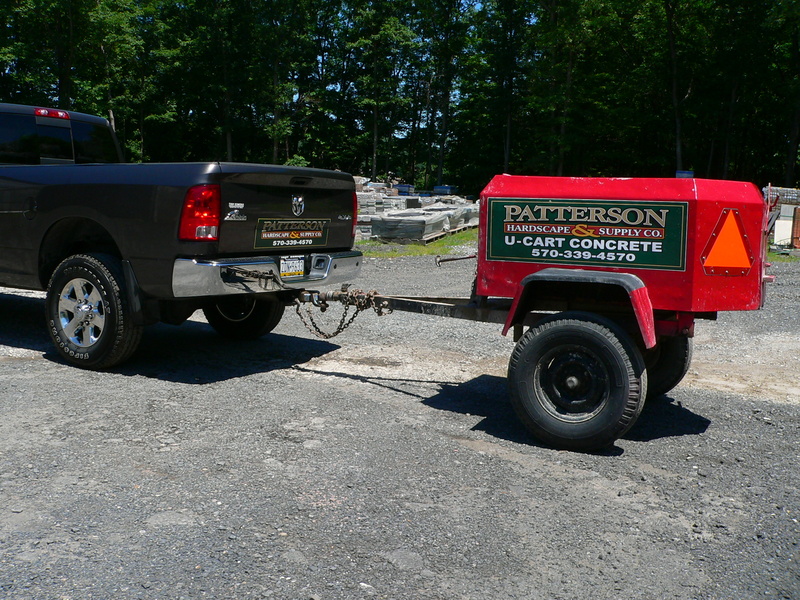 CMUs (concrete masonry units, often referred to as cinder blocks) 4"-12"